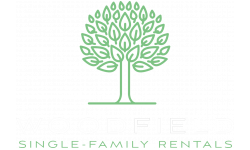 Experience luxury single family home living at Woodfield at Mount Olive, located in the heart of Mount Olive, New Jersey. 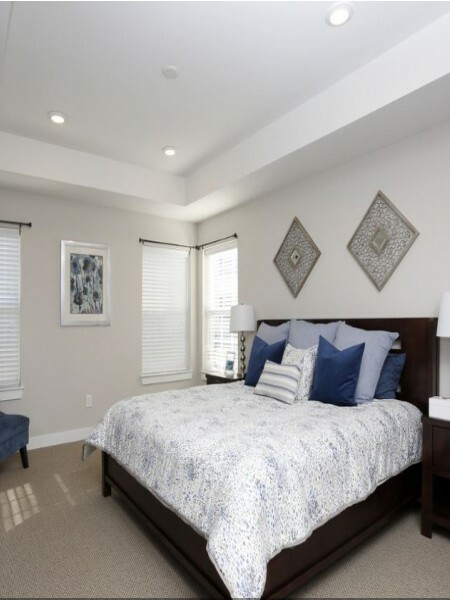 This desirable Morris County location offers residents a selection of versatile floorplans featuring 3 bedrooms, 2 ½ baths and up to 1,695 square feet of living space. With close proximity to major roadways such as Routes 46, 206 and Interstate 80, residents will never be far from the action. Commuting into Manhattan is made easy with service from the NJTransit® Mount Olive station. Our beautifully landscaped grounds offer fun for the whole family with our resort style pool, baseball field, basketball court and playground, there is something for everyone to enjoy! Our expertly designed floorplans are filled with luxury features and conveniences created for today’s living. Are you looking for a place to call home in Mount Olive, NJ? Contact our friendly, professional office staff to schedule a tour today!